Australian immigration law is a daunting, complex subject, and few are ever prepared to navigate the process alone. The Department of Immigration cannot advise prospective applicants; only give.. In 2012 the Australian Government announced a major reform to its General skilled Migration (GSM) visa program and the way that Australia selects their skilled migrants. The recent ban on subclass 457 visa announced by the Australian Prime Minister Malcolm Turnbull is only on temporary work visa and different visa category than the Post study work. This ban would NOT have any impact on the Post Study work visa category which is subclass 485 or the part time work visa for international students in Australia. This ban effects the people who have applied/are looking to directly apply as foreign workers for temporary work visa with sponsorship from an Australian employer. Professionals seeking migration to Australia can continue to study in Australia for a period of 2 years for a degree related course and opt for Post Study work that can lead to migration. Skilled professionals can continue to apply under sub class 189 and 190. To know how this might affect you, call our Australia Visa Expert on +91 7045 688 237. 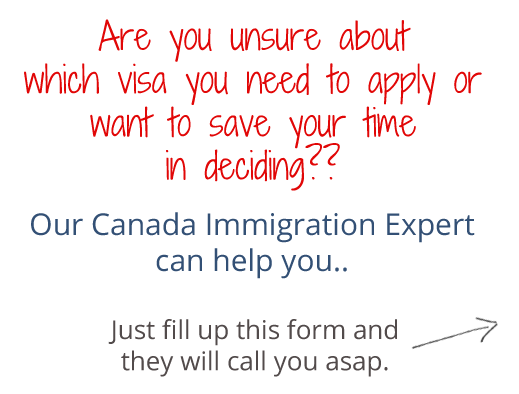 Why SmartMove2 OZ (Australia Immigration Consultants) to get visa for Australia? The Department of Immigration cannot advise prospective applicants; only give them generic one-size-fits-all information booklets and forms. This is often not enough. We are here to help YOU in very professional way with our experienced professionals. Thank you Hemang for working on my Skill assessment and I am delighted that our Visa application has been approved, appreciate your professional help in getting the visa for my dependants too. Thank you Falguni for your assistance in getting the visitor visa for me and my wife. I am delighted you have branched out to Australia immigration along with the success in UK Immigration. Thank you for your support and guidance in enabling me to visit Australia. Hasan K., Mumbai. Australia Visitor visa- client had never traveled before and had been refused visa. Click here to read many such encouraging feedback! Australia is a stable, culturally diverse and democratic society with a skilled workforce and a strong, competitive economy. Here are some vibrant facts on Australia a country with a population of more than 21 million. Australia is the only nation to govern an entire continent. Australia is made up of six states and two territories. Australia is a culturally diverse, racially tolerant society that welcomes and offers opportunity to those who wish to settle here. From the vast landscape and the exotic flora and fauna to the cosmopolitan cities, Australia is a beautiful and varied place of contrasts, and a vital destination for business development and growth in the 21st Century. 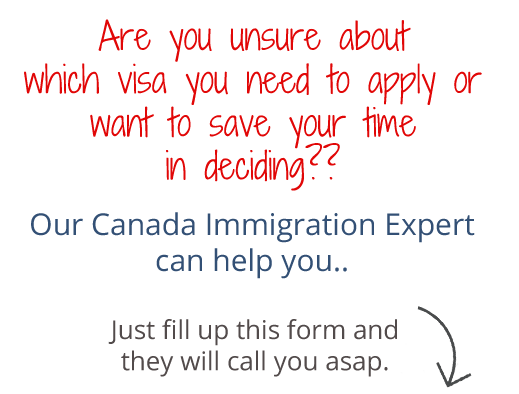 Are you considering your options for Canada too?? – Score points for work experience: At least one year.. The Federal Skilled Trades Program is for people who want to become permanent residents based on being qualified in a skilled trade..
– at least 12 months of skilled work experience in Canada, in the..